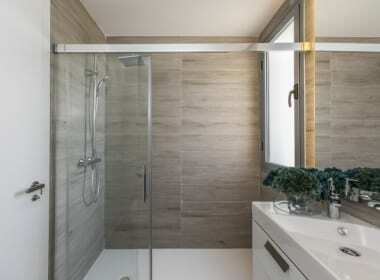 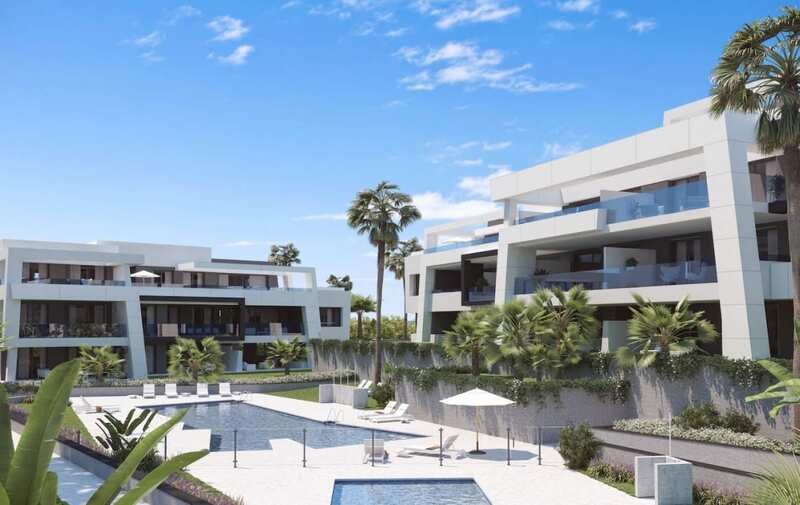 Vanian Green Village is a stunning masterplan of modern apartments and penthouses set amidst ample green outdoor areas, social club, gym and various swimming pools and complemented by golf membership of La Resina Golf & Country Club. 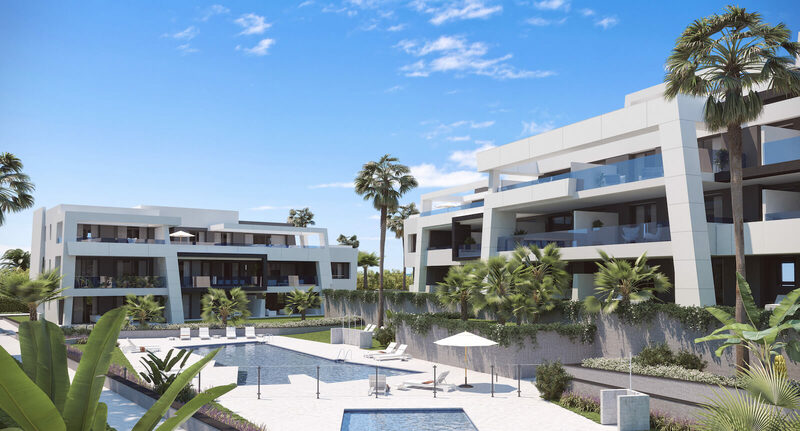 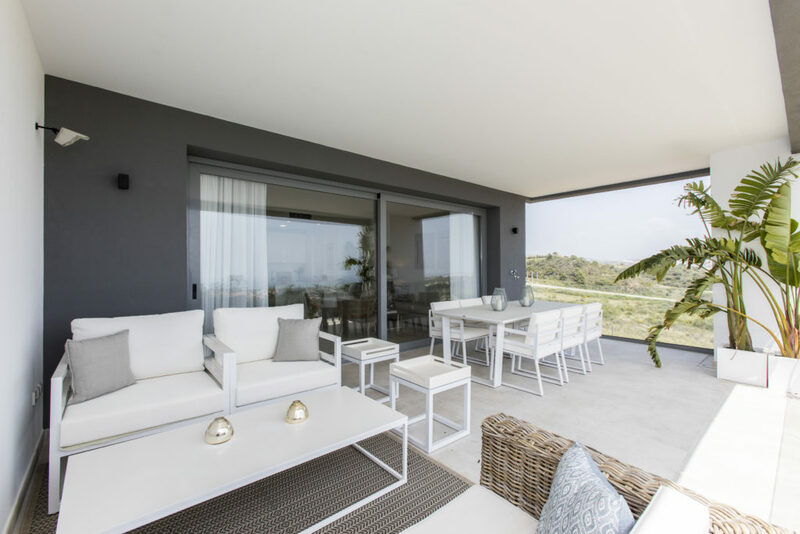 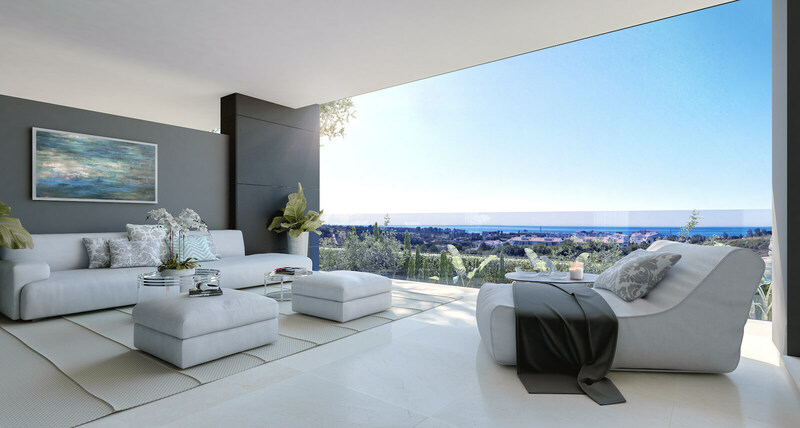 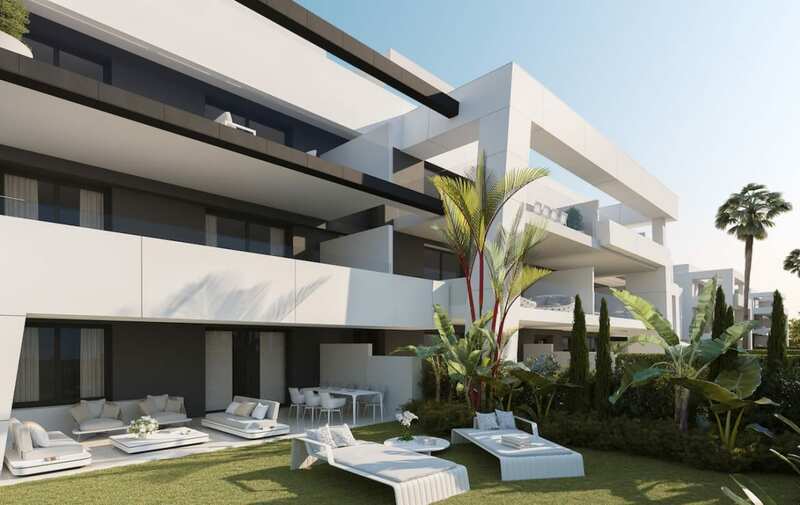 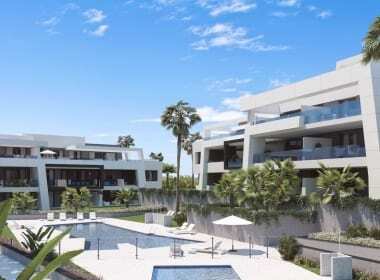 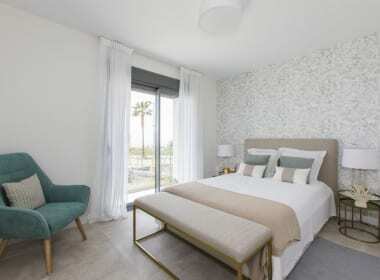 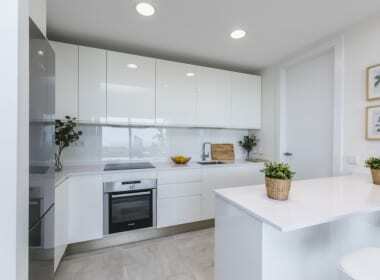 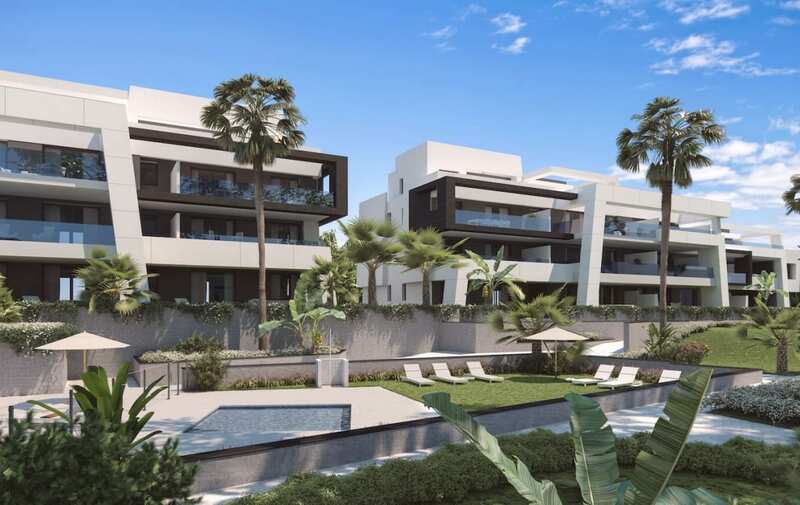 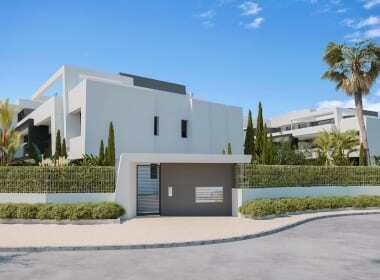 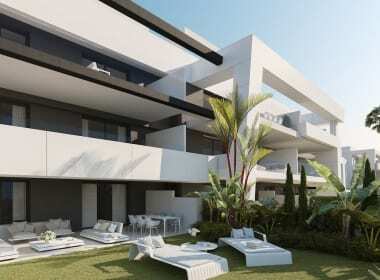 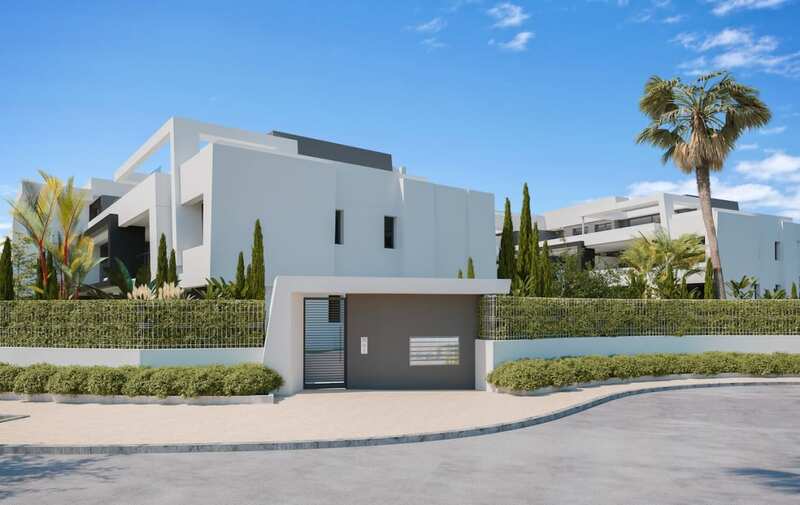 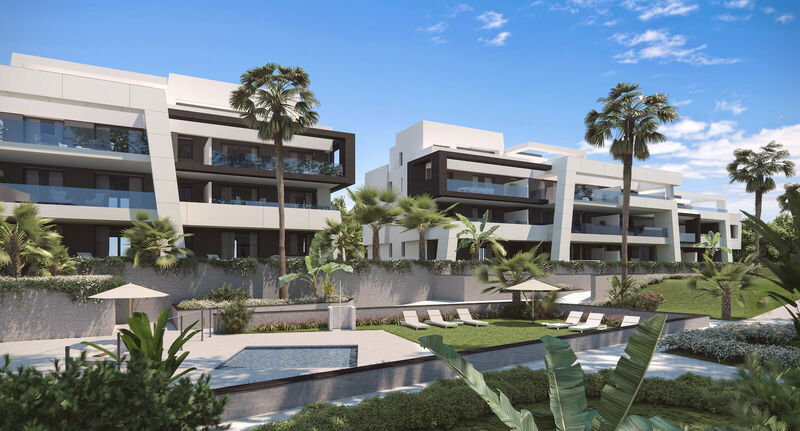 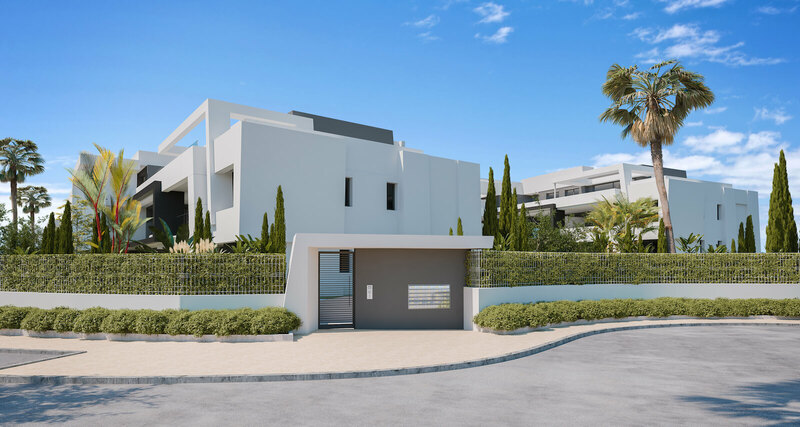 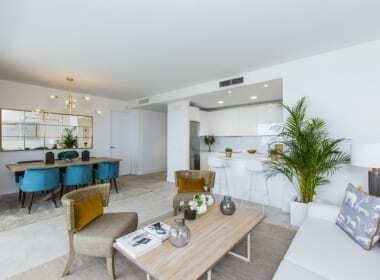 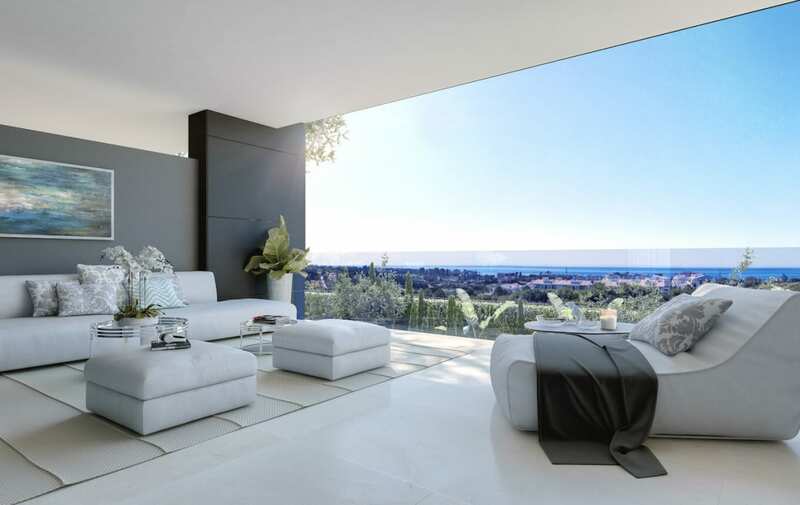 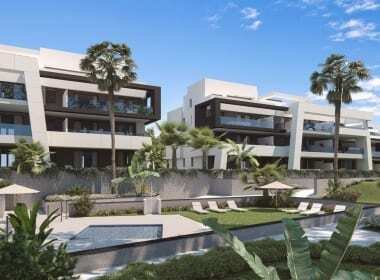 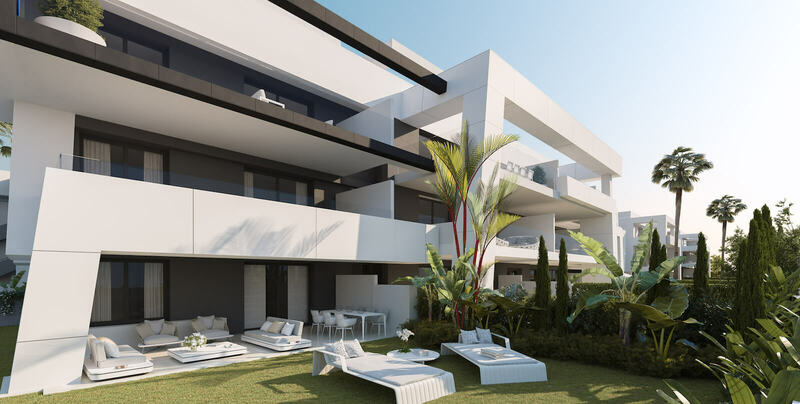 Ideally located only 10 minutes to Estepona and Puerto Banus and 15 minutes from Marbella a the development is surrounded by a number of golf courses including Atalaya, Los Flamingos, El Paraiso, Estepona and La Resina. 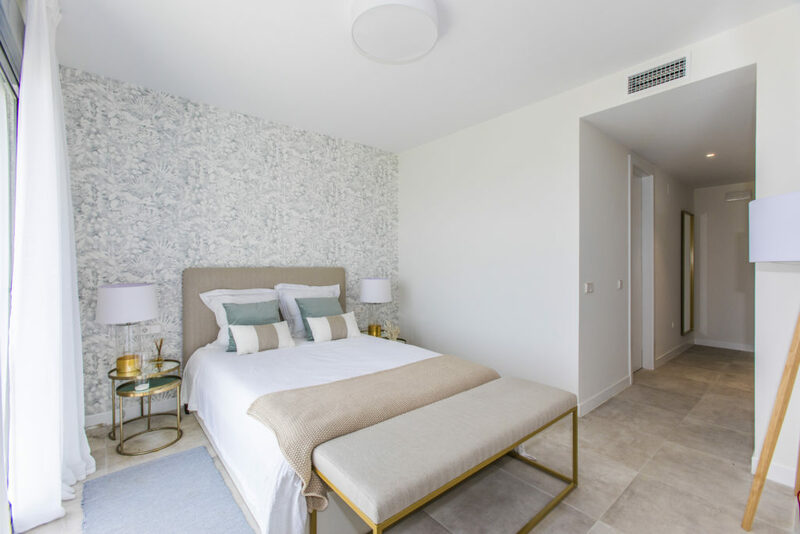 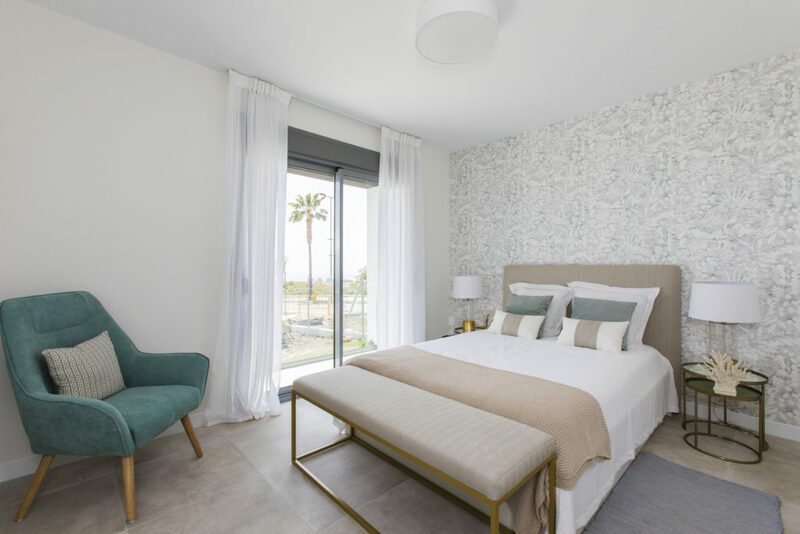 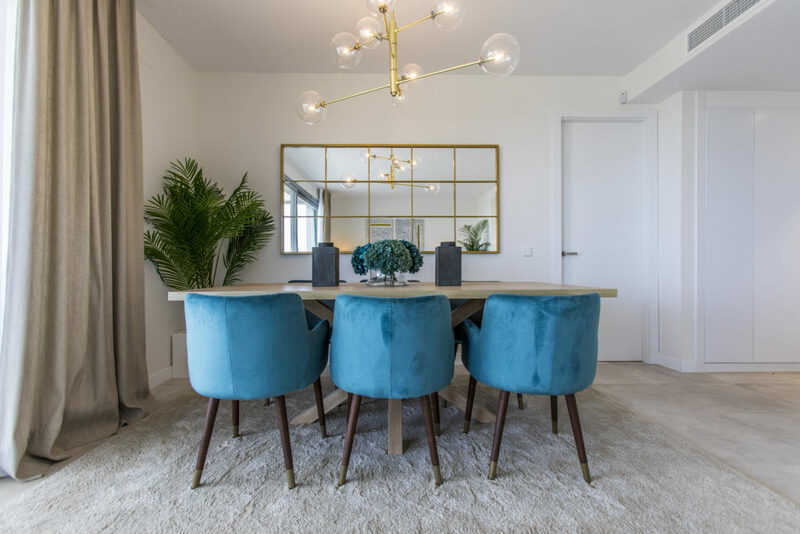 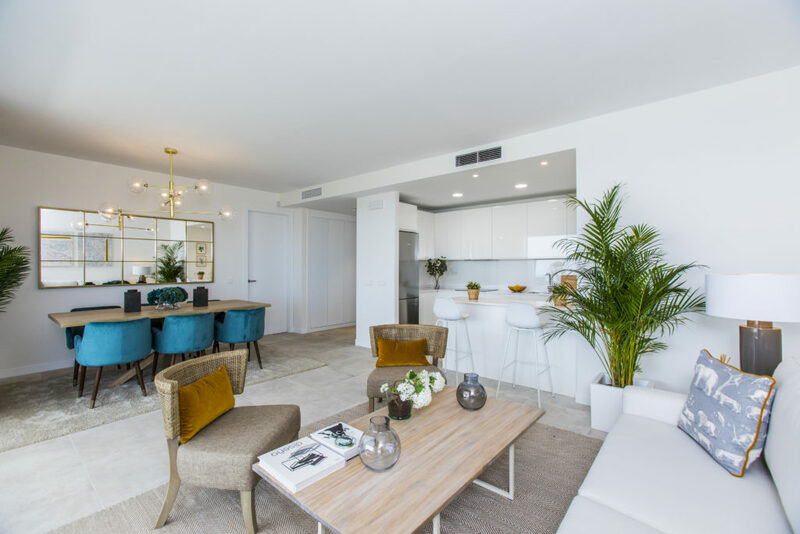 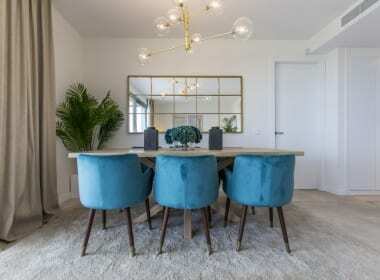 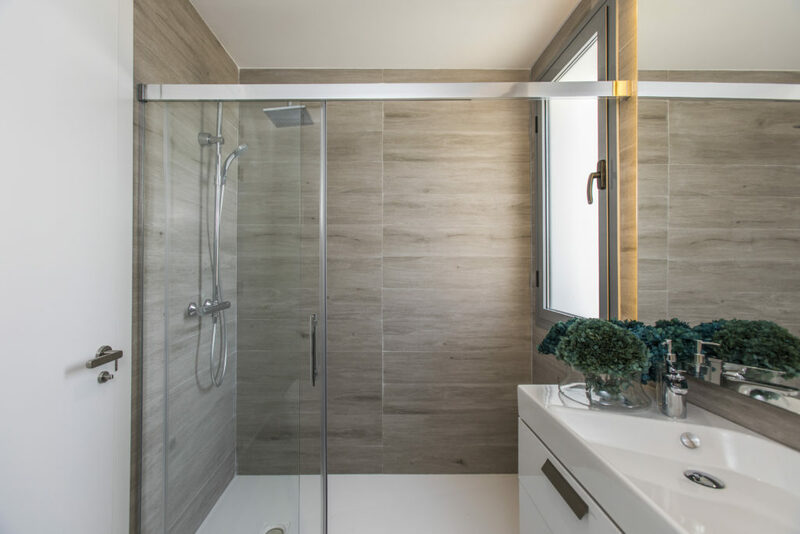 Vanian Green Village offers a choice of 2,3 & 4 bedroom apartments and penthouses built to the highest standards perfect for a holiday home or permanent residence. 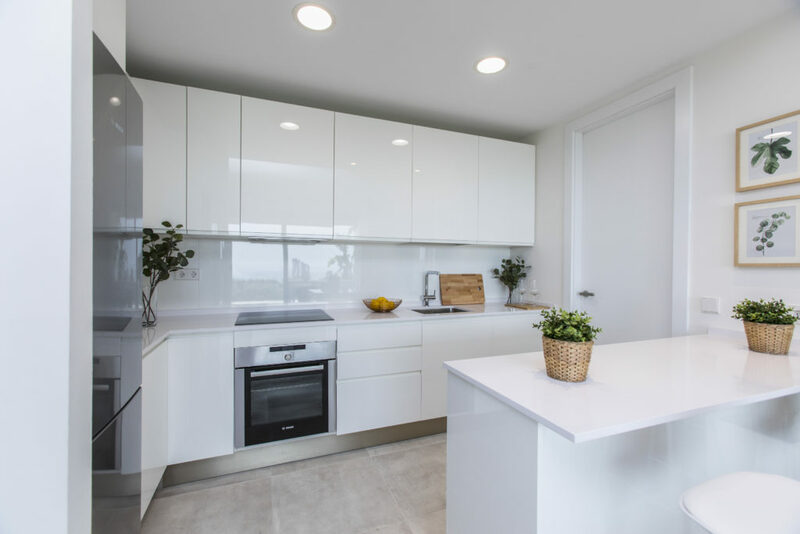 The apartments feature open plan kitchens integrated into the main living area and connected to spacious terraces affording beautiful views over the landscaped gardens and mountains, top quality finishes adapted to the natural environment, energy efficient homes that are both modern and elegant in design taking full advantage of the natural light. 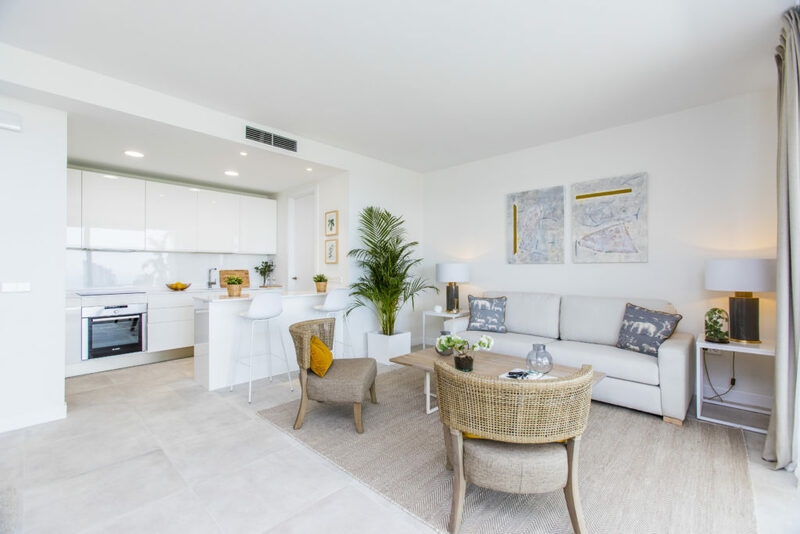 The apartments feature open plan kitchens integrated into the main living area and connected to spacious terraces giving beautiful views over the landscaped gardens and mountains, top quality finishes adapted to the natural environment, energy efficient homes that are both modern and elegant in design taking full advantage of the natural light.